Dr Wheeler is a Medical Doctor, with General Medical Council (GMC) fully registered medical practitioner holding a UK Bachelor of Medicine / Bachelor of Surgery Degree. In addition to his hospital medical responsibilities he also provides Aesthetic Medicine, having undertaken advanced Botox, advanced Dermafiller, hyperhydrosis (excess sweating of underarms, hand and feet,) Platelet Rich Plasma (aka Vampire) training, and Aqualyx (fat reduction) at one of the UK leading and award winning Consultant Plastic Surgeon led training course providers. The aim of Dr Wheeler’s treatments is to provide natural looking enhancements to your face, neck, décolletage and with Aqualyx a natural looking, enhanced body shape; all of which helps patients achieve the best look and body shape. My husband booked me in for a treatment to de-stress. I had the most amazing hot stone massage and facial combo by Annabel. She is an incredible therapist and a lovely calming person to talk to. I felt relaxed from the moment I walked in and was greeted by a big friendly smile from the receptionist, who couldn’t do enough from me. The client care and atmosphere in the salon is perfect…. I will definitely be returning. Dr Paul was brilliant, i’ve had botox once before somewhere else and wasnt happy with the result; i heard about Dr Paul from a friend who was really impressed. The botox was flawless, and the result has been better than i could have asked for. He took such good care of me i have recommended him to my other friends. Thanks Paul for listening to my ramblings. Amazing Results by an Amazing Doctor! This Dr goes out of his way to make sure you are pleased with his work, and is always on hand if you need any advice…. Defiantly the BEST Dr I’ve seen for my treatment…Beautiful results.. up next Vampire Facial!! I am so happy to have found such an amazing doctor who has given me such beautiful results! I was so nervous before having my procedure done, but now I am more than happy to go back and have it done all over again! 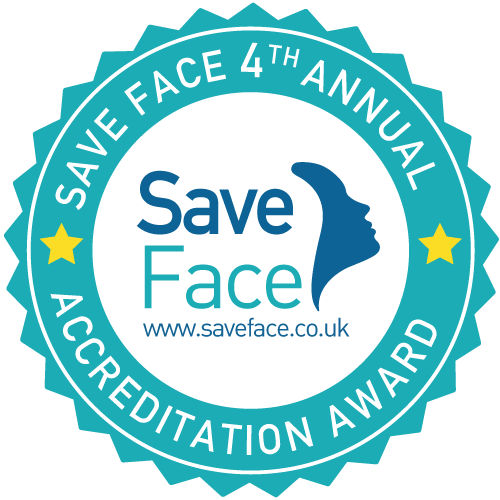 I have had Botox treatments for over 5 years in both Buckinghamshire and Berkshire, and Dr Wheeler certainly is the best to date! He has an incredibly reassuring manner and upholds the most strict safe working practices. He did not advise me to have anything I did not need and his aftercare was excellent. I would not hesitate recommending him to anyone. Many thanks! Thank you Dr Wheeler! Great service, great result (its been 4 weeks since treatment) and i’ll be back in a few months. Dear Dr Wheeler thanks so much for making my lips look so beautiful! See you in the new year for the vampire facial………. Dr Wheeler was amazing, I was nervous as it was my first botox treatment and i dont like needles! He was so gentle, considerate and explained everything. 2 weeks have passed and the result is excellent!